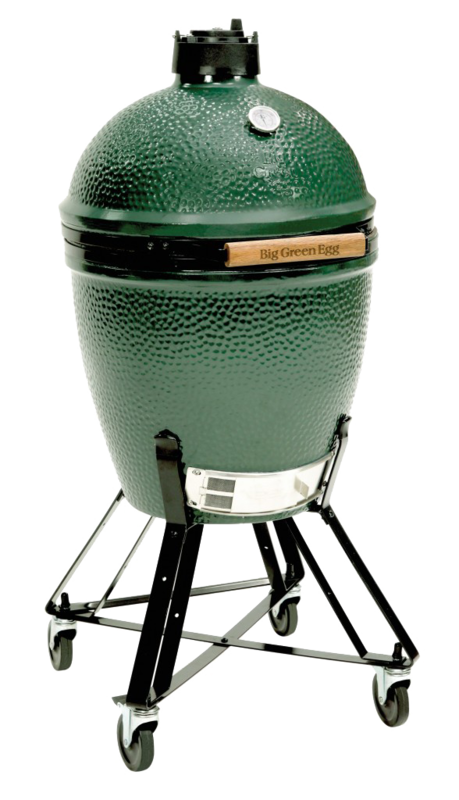 The Greater DC areas #1 professional BBQ grill cleaning company! 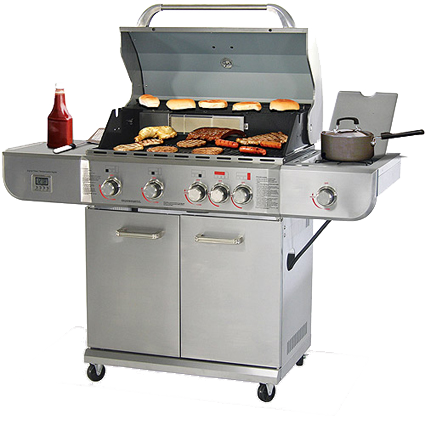 Our company can clean and repair your grill to make it look and function as good as new. We pride ourselves on a quality service, we can guarantee you wont be un-happy with our work. 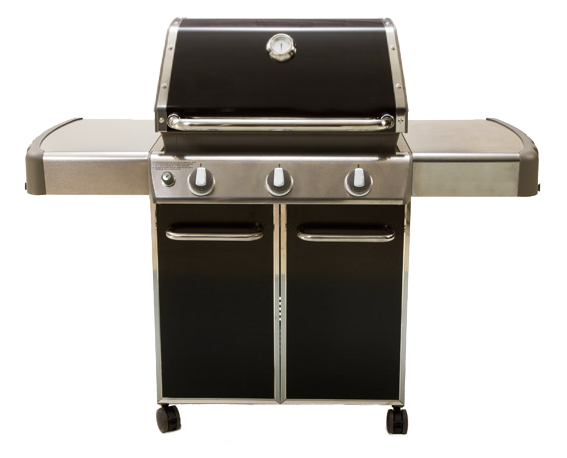 We are dedicated in providing a top quality service that will leave you ready to BBQ anytime of year. Click our interactive map to the left to view the areas we cover. We do cover most of the greater Washington area. View the list below to see some of the areas, including the neighboring areas we cover. If your not on the map or have a question about coverage, give us a call.